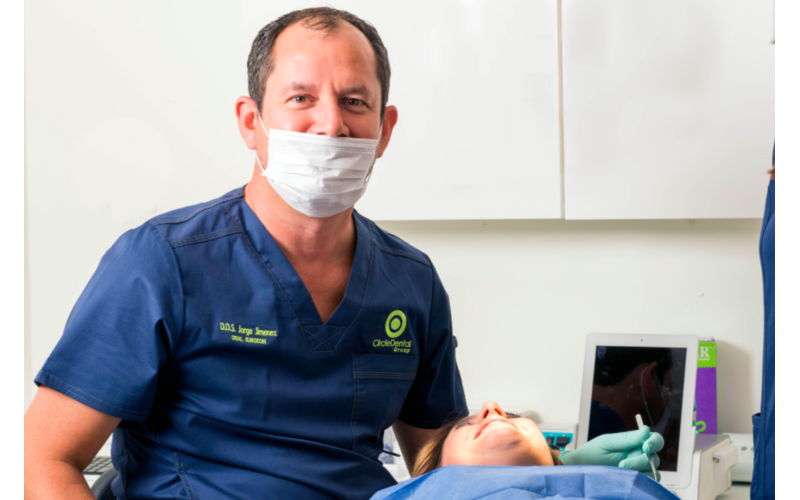 At the forefront of new advances and practices in dentistry, Circle Dental Group is committed to providing innovation and quality services, all while striving to ensure its patients maintain the best possible oral health and a perfect smile. 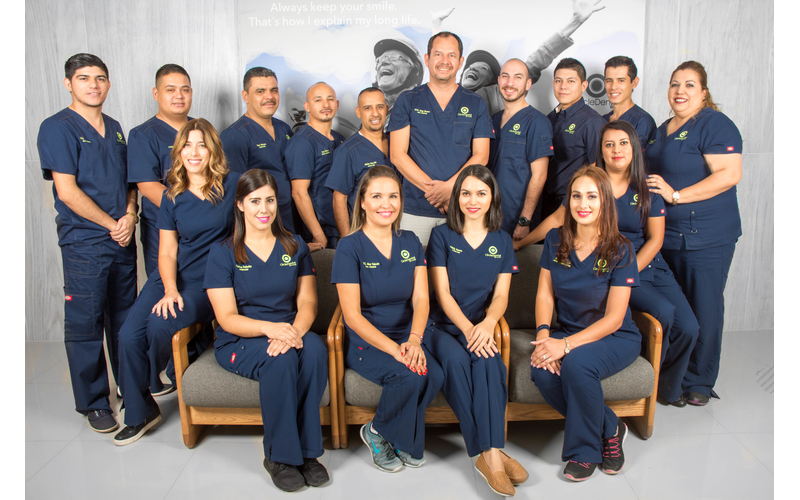 Managed and directed by expert dental surgeon, Dr. Jorge Jimenez, our team collaborates with other specialists and assistants to offer a full range of dental services. 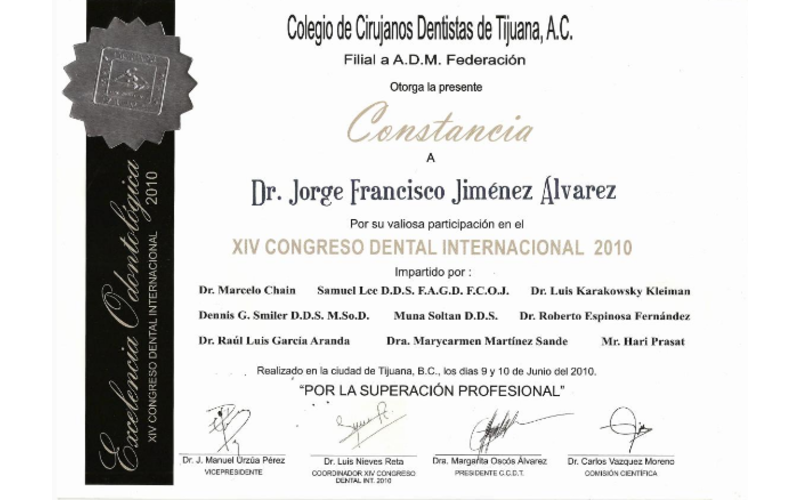 Led by Mexico's top dental surgeon, Dr. Jiminez offers a high-standard of service to his patients — providing personal, individual and tailor-made attention. 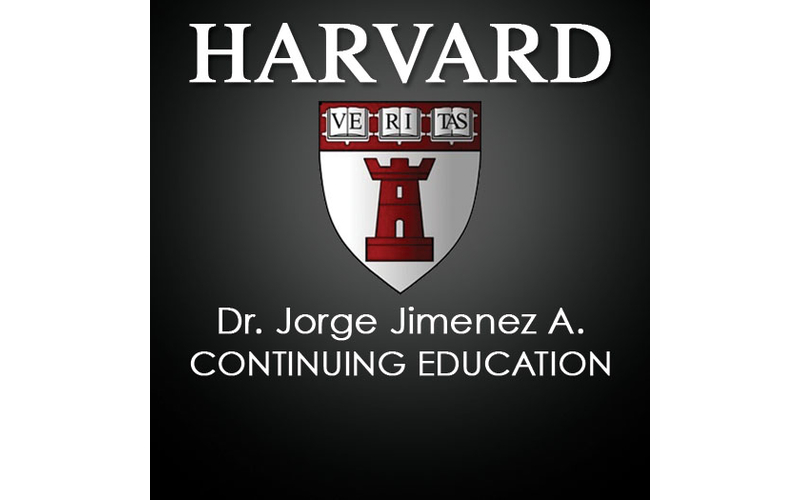 He is highly qualified, undertaking continuing education and certification, including a certificate in advanced periodontics from the prestigious Harvard University. 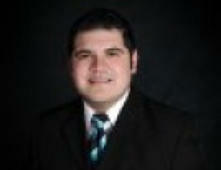 Dr. Jimenez has been working in Los Algodones, Mexico for over fifteen years. 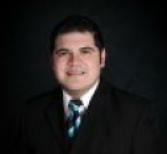 He understands that both quality and good service are two of the most important elements for success. 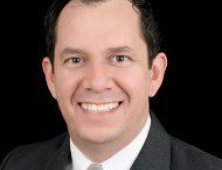 From making sure that the entire staff speaks English to using laboratories that only offer the highest standards of quality and craftsmanship, Dr. Jimenez wants to make sure that your visit becomes a great experience. 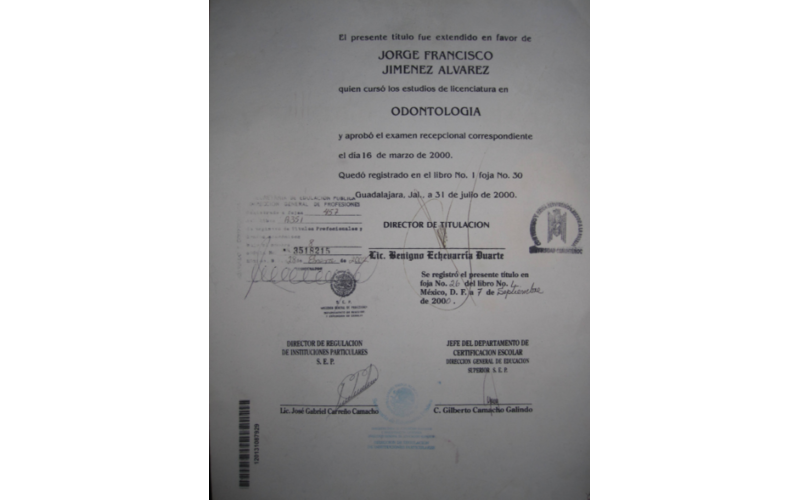 With these goals in mind, he has fashioned Circle Dental Group into the leading dental clinic in Mexico.Customer satisfaction is one of Dr. Jimenez’s primary purposes. For this reason he has hand-picked his staff in order to reach 100% satisfaction. Equally important is the quality of work he performs — confident that his work will be superior and he supports it with a satisfaction guarantee. 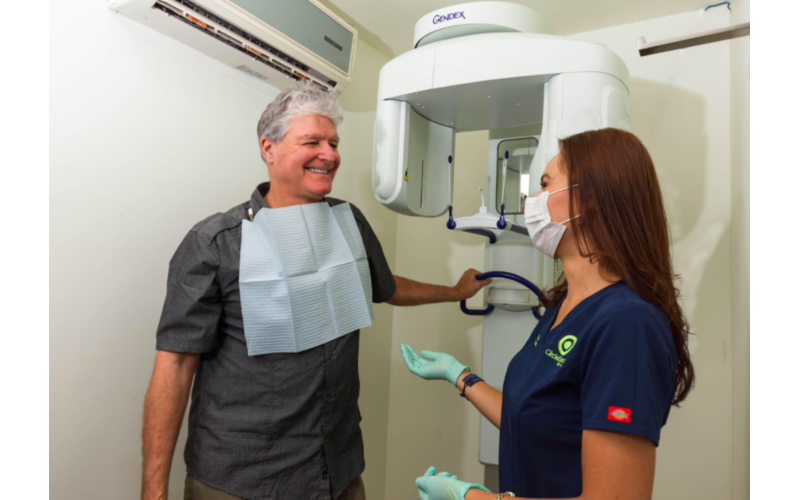 Circle Dental Group offers innovative dental treatments for cost-effective, ongoing care with extended hours and diverse payment plans to help you cope with your dental treatment in Mexico. 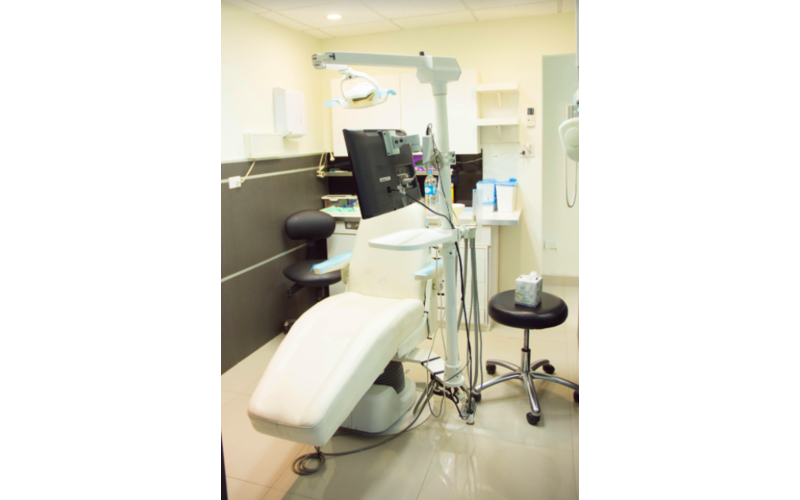 Whether you are looking to completely redesign your smile or just wish to attend for regular dental care, our dental clinic in Los Algodones will ensure you are treated to the highest standards available in modern dentistry. The clinic is a well-equipped dental center that encompasses a wide spectrum of cosmetic dental treatments including orthodontics, oral surgery, endodontics, restorative surgery, adult and child special needs, preventative dentistry, dental implants, and dental crowns.When redesigning a smile, our leading dental experts always try to mimic your natural skin tones to leave you with radiant smile that will make you stand out. 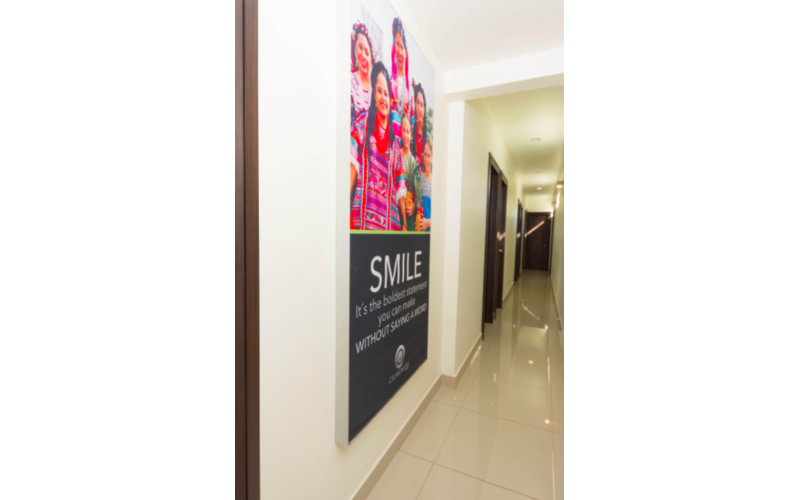 As an esteemed member of the Mexican Dental Federation, Circle Dental Group, operates only under strict standards for health, sanitation, and patient safety. Our bilingual staff (Spanish and English) is trained in treating foreign patients and Circle Dental Group provides a few exceptional travel services for patients from the US & Canada. 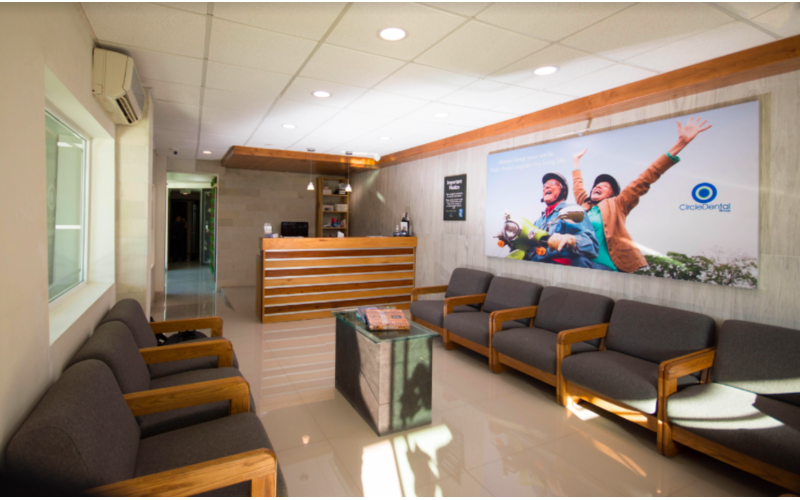 Our dental patients are serviced with local transportation (including airport and hotel pick up), accommodation options, and translation/guide services to make their experience as comfortable and enjoyable as possible. If you have medical or dental insurance, bring the necessary completed forms. This will save time and allow us to help you fill out your claims. Today is the beginning of a new smile. 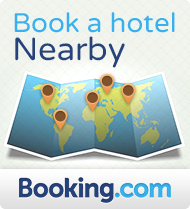 Make an appointment today and come visit us in Baja California!! 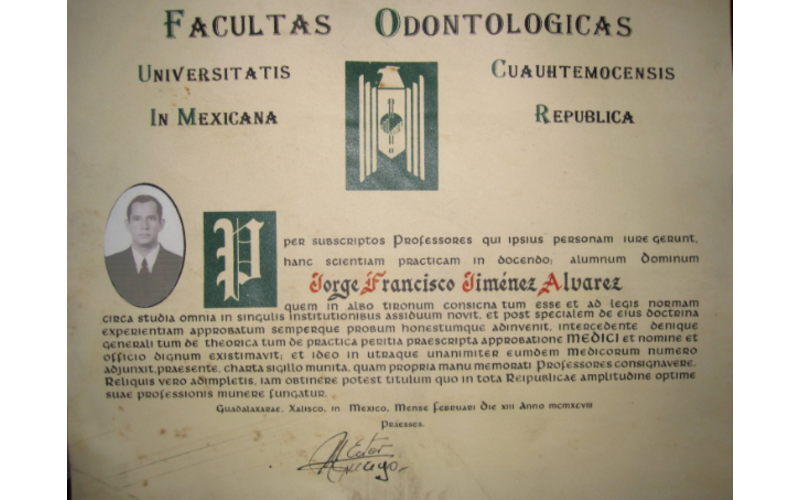 I took my mother to get implant dentures with Dr. Jorge Jimenez because my boyfriend’s mother was very happy with the work she got done with him. 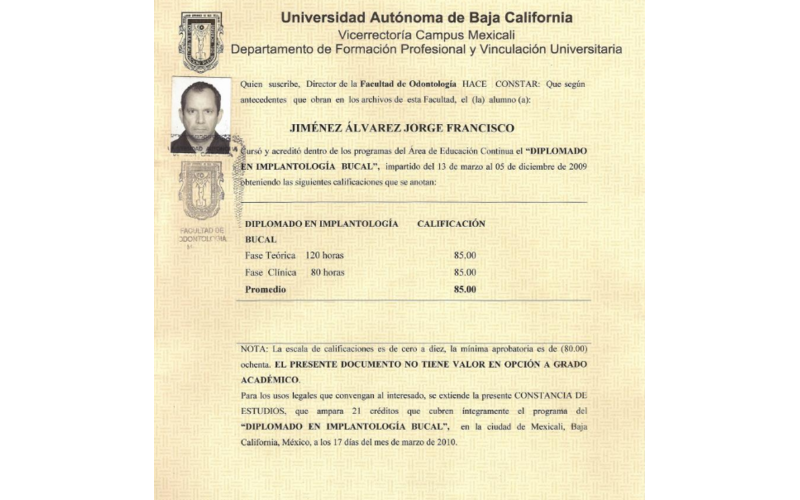 Plus, I found some good reviews for Dr. Jimenez online. 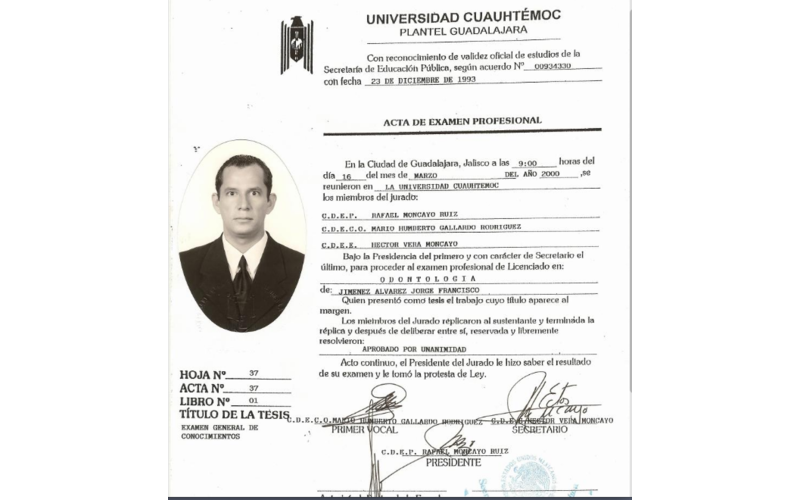 He apparently is the only doctor in Los Algodones that has studied at Harvard too and I verified this to be true. Once we arrived to the clinic, immediately we felt a cozy feeling and the staff was very nice. The clinic was spotless including the restroom; I did not expect it to be so nice. I myself did not need any dental work done but they offered me a free cleaning. A friendly young man named “Rigo” did a wonderful job cleaning my teeth. He talked to me a little while he was working and I could tell he was trying to keep me from getting bored. My mother has been so happy with her new dentures, it has changed her life. She says that she wishes she had done it a long time ago. It made all the difference to be in a place where she felt comfortable. We both keep talking about the experience to all our friends when the see my mother’s new smile. We thought about going to Tijuana because it is much closer. But the 2-3 hr drive was worth it because Algodones is a lot friendlier and safer. It's a cute little town. Professional, clean, friendly, affordable, what else can you ask for. 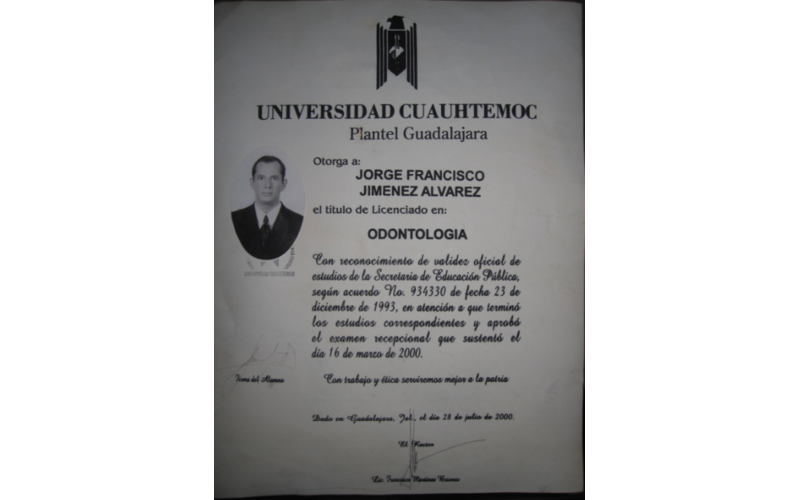 I planned the trip to see Dr. Jorge in Los Algodones for a long time. I got nervous as the appointment date approached. But if I would have known that the experience was going to be so positive I would have been less stressed and more excited. Circle Dental Group has the friendliest staff I have ever met. They all speak very good English and even know a joke or two. 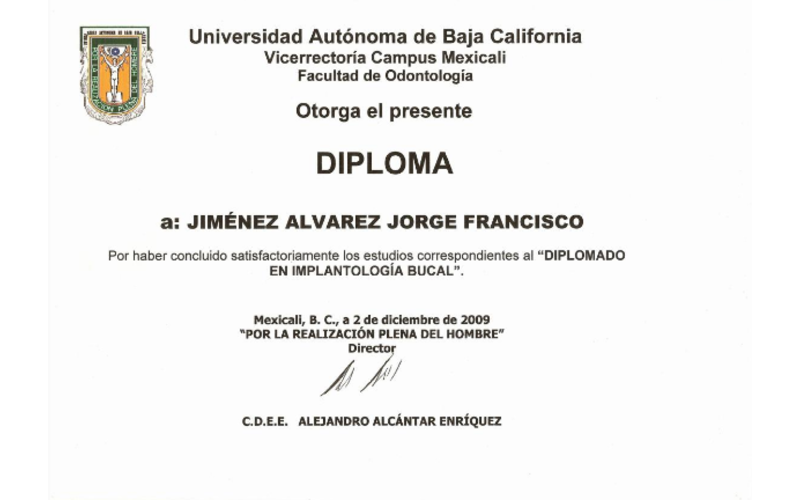 Dr. Jorge Jimenez did such a good job. He was very focused on his work and explained every procedure. But, his personality was the best. He has the biggest heart, a very positive and warm individual. He made me feel very comfortable. The only thing that would have been better is if the lab would not have taken so long. I suppose it's out of the clinic's hands but it was a couple of hours wait. I will definitely recommend Circle Dental Group to all my friends that need dental work. I hope Dr. Jimenez reads this because I want him to know how grateful I am. 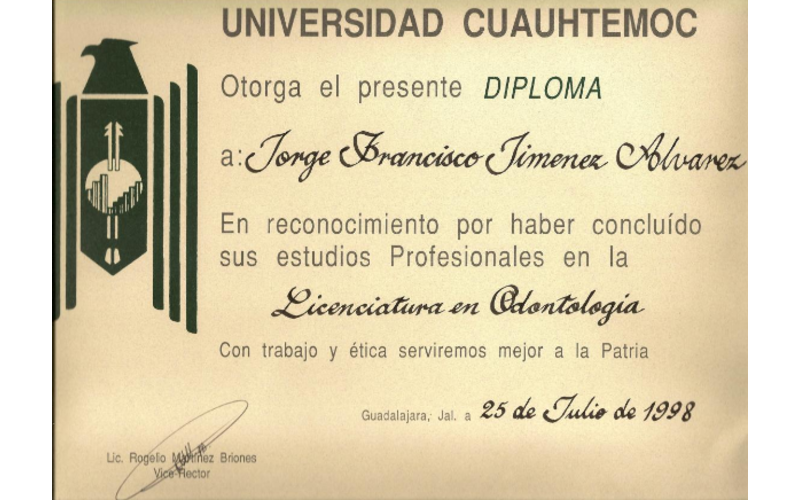 Thanks Dr. Jimenez, Rodger. 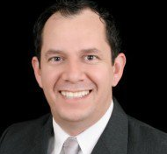 Dr. Jimenez is a highly-respect professional dentist who offers years of experience in dental care, specializing dental implants, dental veneers and dental crowns. 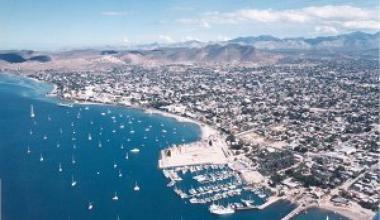 Baja California, the earth’s second-longest peninsula, offers you a paradise of mystical experiences. The people are friendly, relaxed and helpful – even in the border towns. Side roads pass through tiny villages and wind drunkenly along the sides of mountains. Do you love the outdoors? Watch the sun disappear into the Pacific or feel the rush of adrenalin as you surf the perfect wave. Take a walk along the colored canyons. Local dishes commonly available in restaurants include many types of antojitos (Mexican food) such as enchiladas, tacos, burritos with carne machaca (dried meat), and tamales. Take pleasure in fish tacos, a famous dish that will surely surprise your taste buds. Drink local tequilas from the blue agave plant or Sangrita, a spiced fruit punch served in shots. Las Cabanas de Loreto is an excellent place to stay when visiting Baja California. The rooms are very exquisitely comfortable with unique regional décor and photographs. There is a great hot tub and pool surrounded by palms. If you fancy a boat, the place is fully equipped with day excursion gear for boat and beach going.